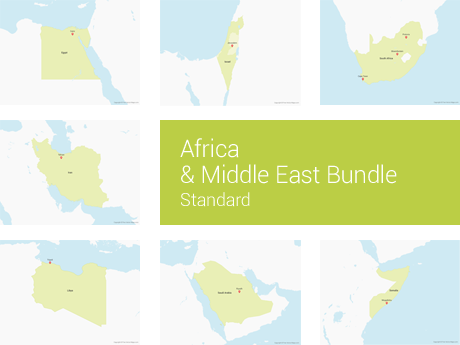 Save up to 80% off the cost of individual maps when you purchase map bundles. 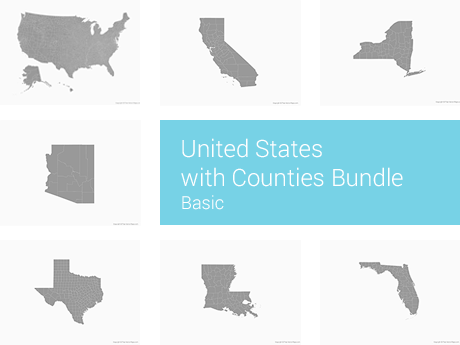 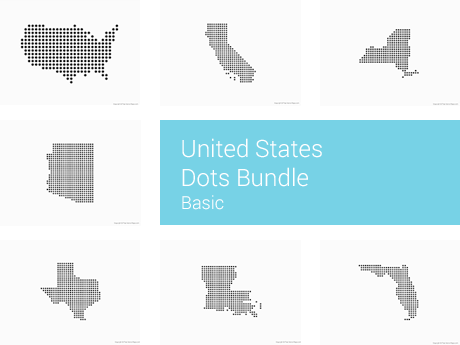 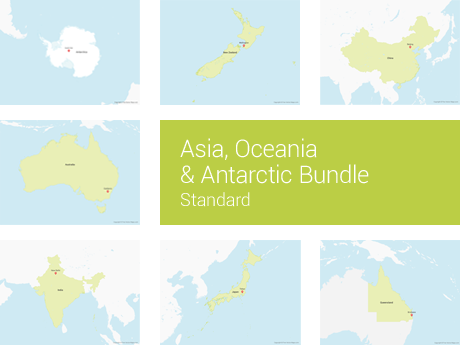 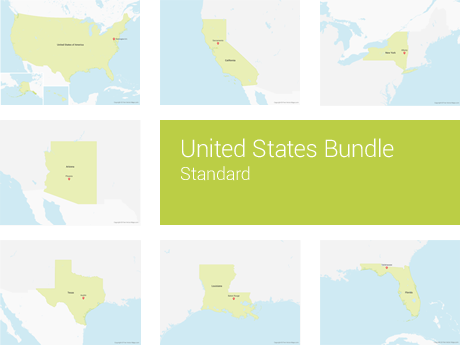 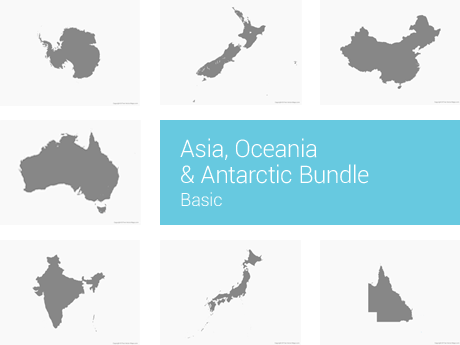 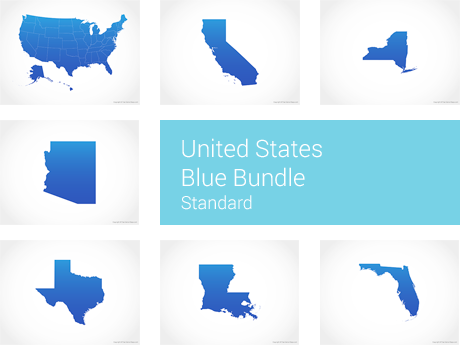 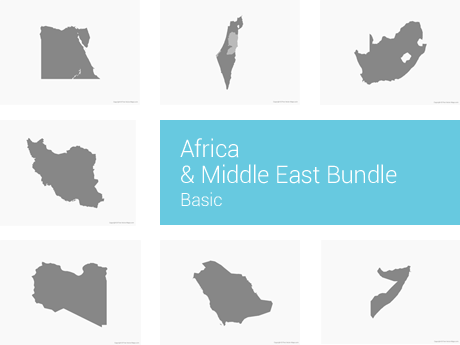 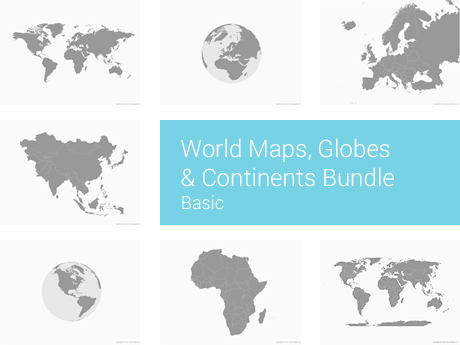 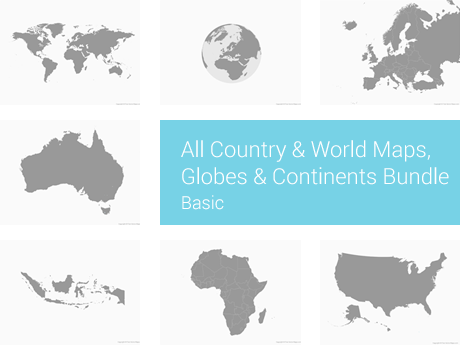 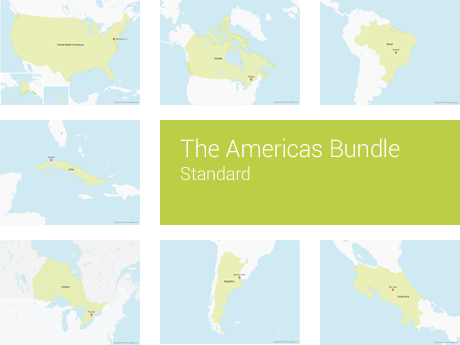 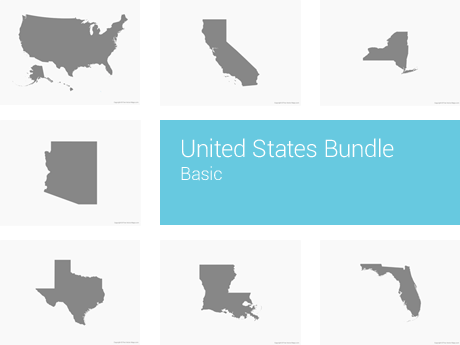 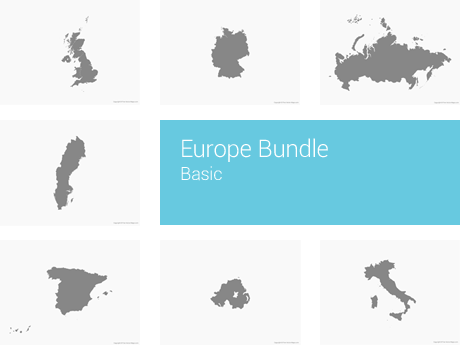 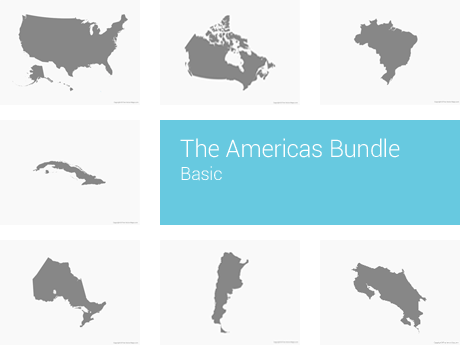 All map bundles are royalty free, attribution free and can be used in an unlimited number of projects. 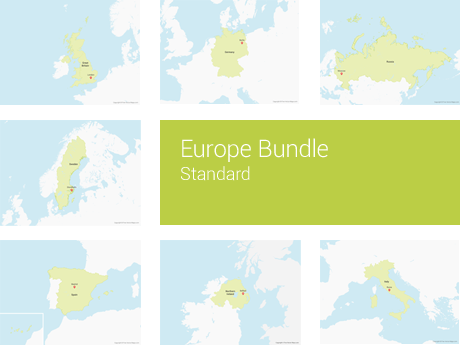 Map bundles come with every current map (and future maps when available) for a given region (or combination of regions) and type (basic or standard), 2 Marker & Pin Sets. 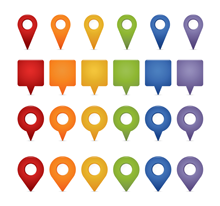 If you have any questions, please view the FAQs or contact us. 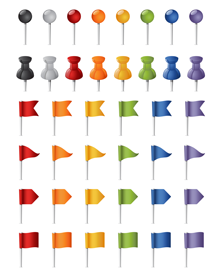 Each bundle includes the map pins and map markers sets below.